ENTERTAINMENT news: Jurassic Park 4 – BOBBY JAMES. 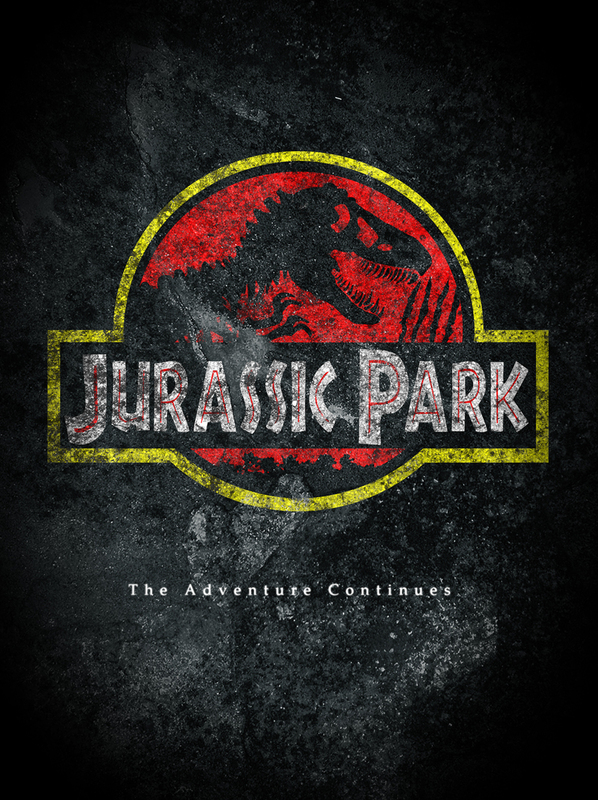 It’s official – after years of speculation, Universal Pictures has announced a release date for Jurassic Park IV – June 13, 2014. The fourth installment to the Jurassic Park franchise will be offered in 3D. The only other additional information available is that Steven Spielberg will serve as the producer for the film. As of December 2011, there was a first-draft script available. I would suspect more information to be revealed in the coming months. In the meantime, who would you like to see return to the franchise? What dinosaurs may or should be included? Who should be commanding the dinosaurs? Many JP fans know that of the original trilogy, the third film by far had the weakest plot and visual presentation. Will the fourth offer anything new, or refreshingly terrifying – or will it go the way of Jurassic Park III? Perhaps they could make the Tyrannosaurs pack hunters, as has been suggested since the original film in 1993. Maybe the plot could involve rapid evolution? Only time will tell, until then, I’m going to look for a way to get involved in this movie – I have always wanted to get eaten by a Tyrannosaur…. there’s still hope that it could happen! Ciao, ciao for now, I need to change my pants after this exciting announcement!! !